On April 9, we will have our Annual General Meeting at the Thompson Hine at 6pm. 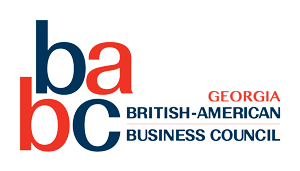 Join us to approve the new board of directors and hear about the progress of BABC-Georgia. The deadline to register is Friday, April 5. This event is only for current members, so plan to join or renew your membership in order to participate in this event. This is always a fun, social event with some BABC-Georgia business thrown in. Light refreshments will be served.